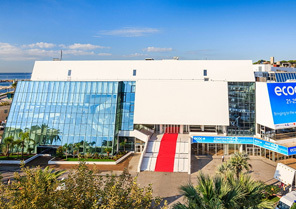 The 4th edition of the French Riviera Classic & Sport show will take place on Saturday 29th and Sunday 30th June 2019 at the Palais des Festivals in Cannes with an opening evening on Friday 28th from 7pm to midnight. 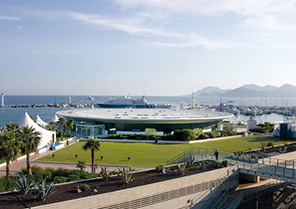 The show will take place on the sea front, right on the famous Croisette Boulevard, on 20 000 sqm. 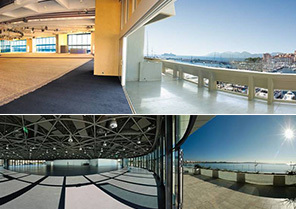 of exhibition space. 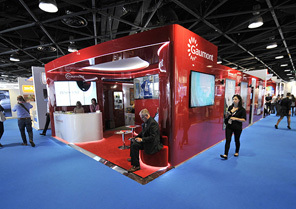 We expect more than 200 exhibitors, thousands of local, national and international visitors as well as many media supports. 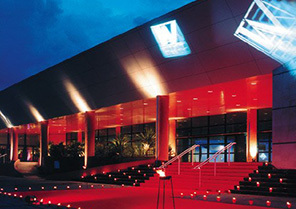 It will be one of the major event of the early summer. On the exhibition side, the themes of this year will be « Our dream Supercars » and "Our youth most popular cars" with 2 exceptional car panels. Citroën and Bentley will also be honored to celebrate their 100th anniversary and you will be able to admire the prestigious collection of HSH the Prince of Monaco as well as that of the Ducati motorcycles. From the animations side, we’ll offer this year an exceptional parade with the iconic cars of each era. 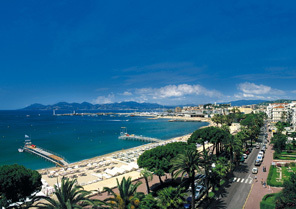 It will take place on Friday night on the famous Croisette Boulevard which will be specially closed for the event. 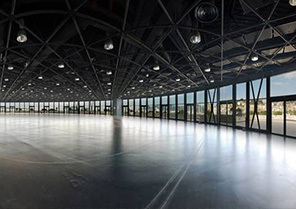 Do not miss the live concert of Miss DEY & the Residents, as well as the auction organized on Sunday afternoon by the Boisgirard-Antonini auction house. You will find cars for all budgets ! More animations for all ages will expect you. 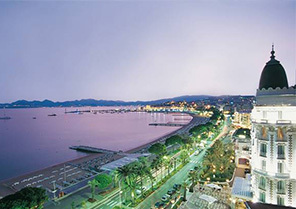 Catering points will be available including the restaurant "Le French Riviera". 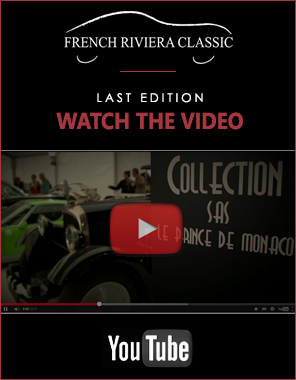 The collection car parking space on the forecourt, club spaces and Automobilia space will gather the most demanding fans. 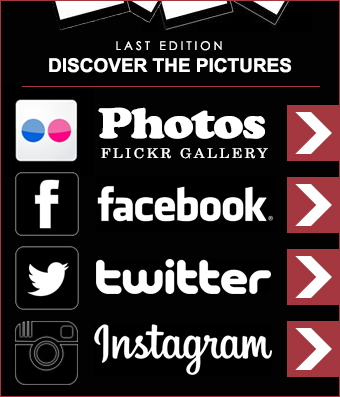 The exhibition catalog will be offered for free to each visitor. 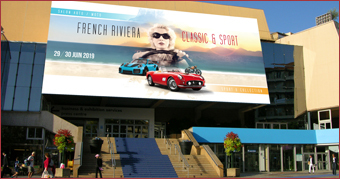 See you on the 28th, 29th & 30thJune at the Palais des Festivals in Cannes for the 4th French Riviera Classic & Sport Show !